Both the funeral and memorial service are ways to celebrate life. The basic difference between the two is the deceased is present at a funeral and not present at a memorial. The sanctity of human life is respected and honored by choosing either service. This celebration can be as formal and spiritual as you wish and held at our funeral home, your place of worship or at a meaningful location of your choosing. 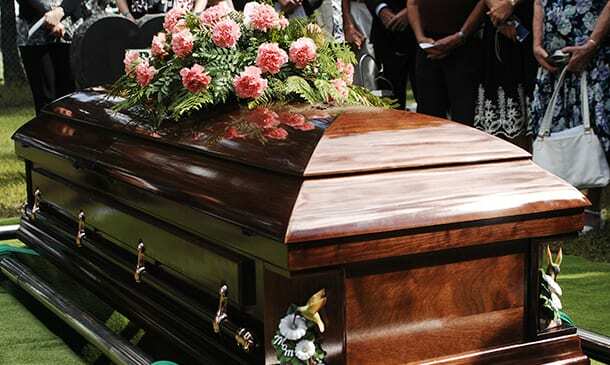 At Staab Funeral Homes, we handle every detail of the funeral arrangements. Our goal is to lighten your load during this difficult time; coming to Staab promises a meaningful service of life.